EMA has always been at the forefront of new technologies. 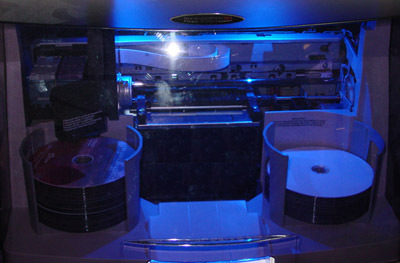 DVD duplication and replication has become an important part of our business. Whether you are just looking for a few copies or need to replicate several thousand, we can help you. EMA Video Productions can also create and duplicate in the Blu-Ray format.